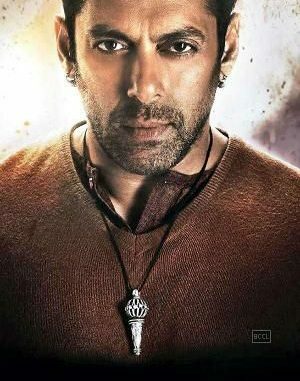 Salman Khan’s character in Bajrangi Bhaijan belongs from a wrestler’s family in Bajrangi Bhaijaan… but he is not a wrestler. Confused? 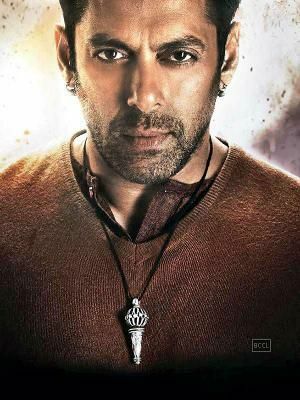 Kabir Khan has added an endearing trait to his Salman Khan’s character. While his entire family is a wrestler, he cannot be one, as he is sensitive to touch and excessively ticklish. Everyone tries him to make him a wrestler and he lands up laughing. Kabir Khan says Pavan Kumar Chaturvedi is the most endearing character of Salman Khan that we have seen on big screen. After Prem, he will be the one to steal everyone hearts. We wanted to give him an endearing trait… when you watch the film you will understand why. Salman Khan interestingly is all set to play a wrestler in Sultan. The two consecutive Eid’s will witness Salman Khan’s varied approaches towards the sport. Alec Baldwin’s Stalker: She’s Baaaaaack!